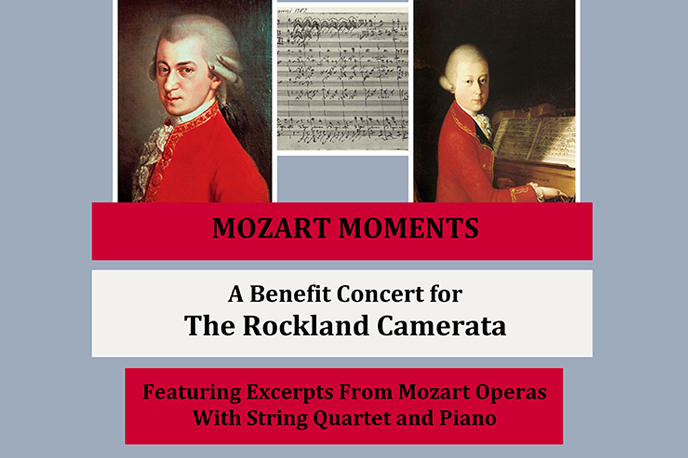 Join us for a benefit concert to support the Rockland Camerata. Join us for our 40th anniversary concert featuring a new commissioned piece by local composer Scott Nathan Louis and Mozart's Coronation Mass. 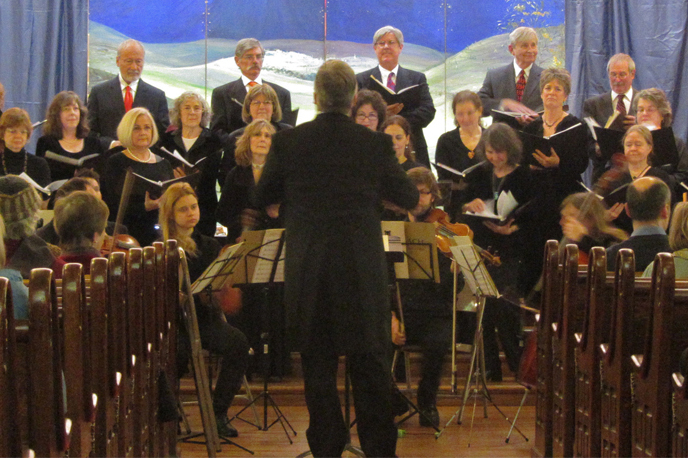 Rockland Camerata performs a range of music from classical to contemporary. Enjoy selections from our past concerts. Rockland Camerata was founded in 1978 and incorporated as a non-profit in 1980.We have a distinguished history of bringing high caliber music to the lower Hudson Valley, and have worked with many other groups, such as the Rockland Symphony Orchestra, the County Choral Society, and the Rockland Opera Society, in our efforts to share and promote the enjoyment of classical music. In 2018-2019, we are celebrating our 40th anniversary with special events and exciting performances. 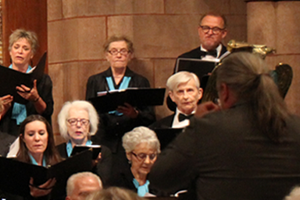 Rockland Camerata's 40th anniversary concert is made possible with funds from the Decentralization Program, a regrant program of the New York State Council on the Arts with the support of Governor Andrew M. Cuomo and the New York State Legislature and administered by ArtsWestchester. 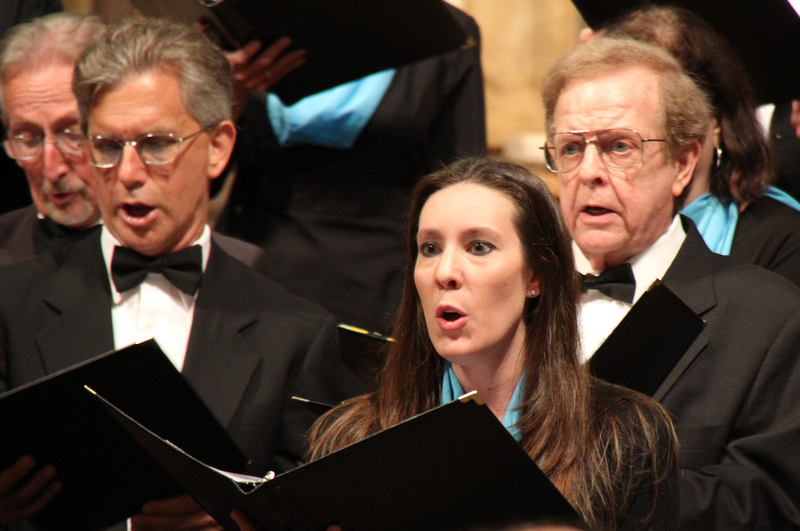 Help us continue to bring beautiful choral music to Rockland County and beyond! Join us as we rehearse for our next concert. Support our next concert with a generous donation.